Recently I worked on a story for Event Magazine about local cocktails. Some stories are more fun then others and this was a pretty fun one. I got to travel around Huntsville, photographing and sampling (for educational purposes, of course) local cocktails. 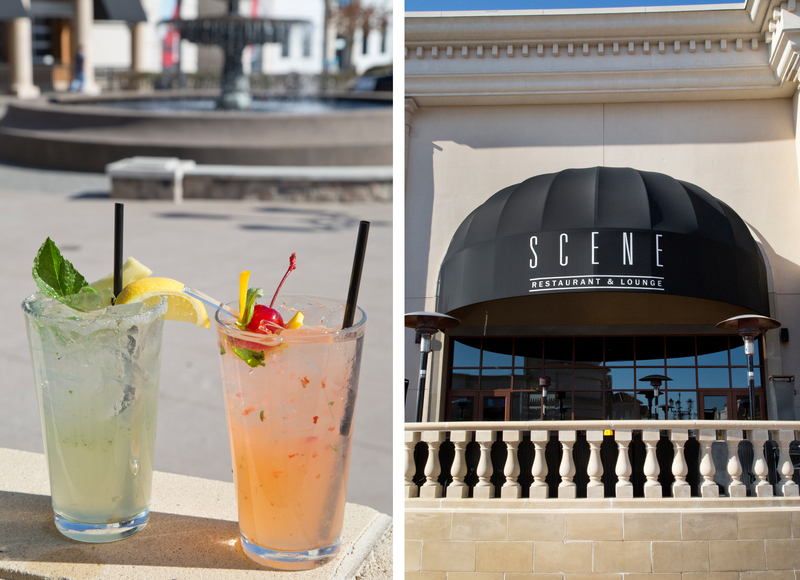 One of my favorite places was The Scene Bar and Lounge, located in the Bridgestreet Town Center in Huntsville Alabama. 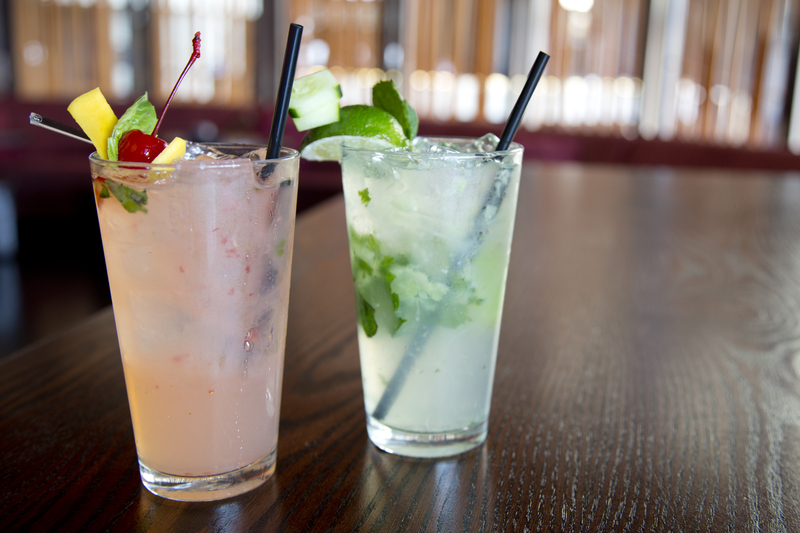 I’ve been there a number of times prior to doing the article, and I especially love their cucumber mojito. My mouth waters just thinking about it. The Scene is located in an upscale movie theatre called Monaco. Monaco is pretty awesome. It’s the standard stadium seating, big movie theatre but with really comfy Lazy Boy type seats. There is also a wine vending machine, which is just cool. But the best part is there is an over 21 section, which eliminates all those pesky (loud) high school kids. It’s heavenly. 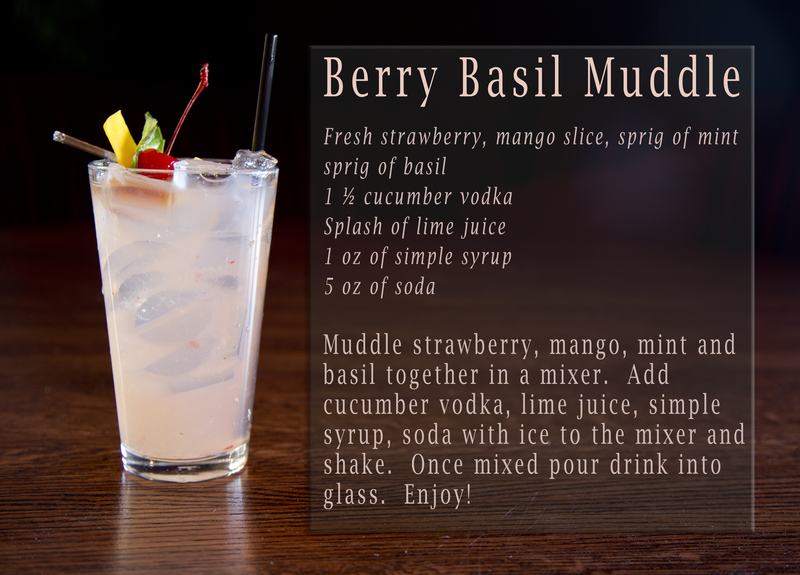 During the shoot I got to sample the amazing Berry Basil Muddle. It was pink, fresh and fruity. And came with a fun garnish, which I am a real sucker for. I would go crazy in Hawaii, especially if I could drink out of a coconut. The Scene was kind enough to share their recipe with me, so you too can enjoy this drink perfect for the hot months of summer. Go to The Scene, but if you can’t make your own. Categories: Recipe | Tags: alabama, berry basil muddle, bridge street town centre, coctails, cucumber vodka, huntsville, mango, monaco movie, recipe, strawberry, the scene bar and lounge, vodka | Permalink. 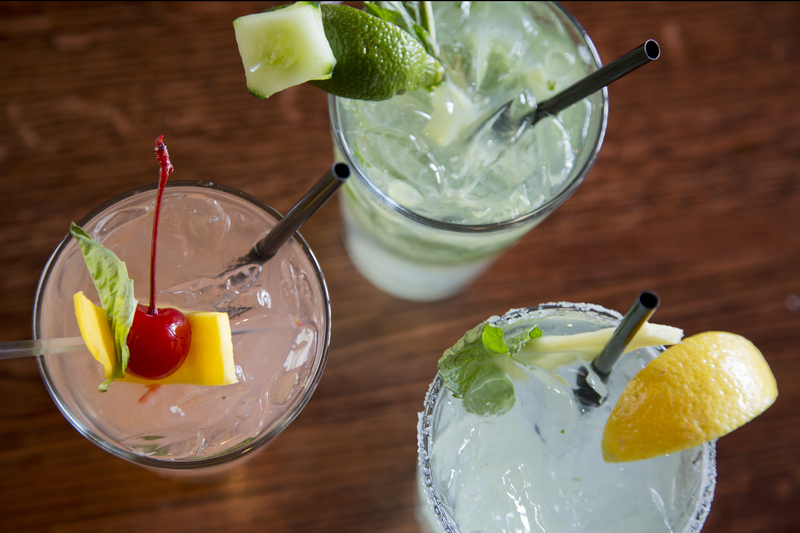 My mouth watered too — those drinks looks awesome! Exactly what I want to drink in the summer. ha ha! Thank-you!! It is SO perfect for summer. Thank you for the recipe … been looking for something new to make on an upcoming camping trip! That’s my kind of camping!! Have fun! 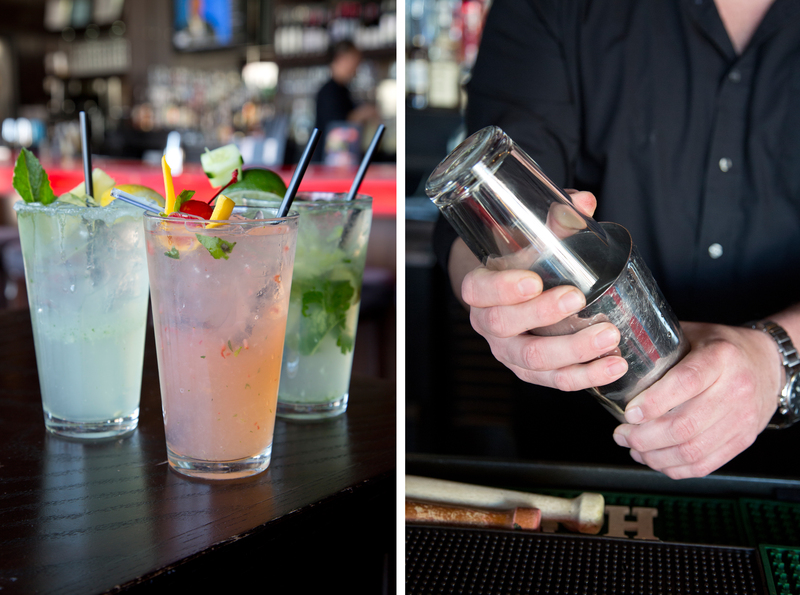 tough gig 🙂 Love the idea of basil in a cocktail – might have to try one of these, STAT! You DO need to try one of these STAT!